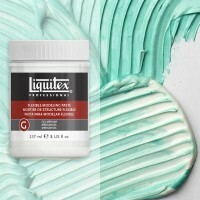 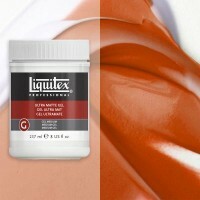 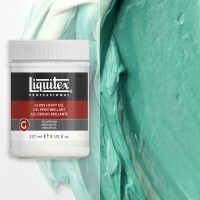 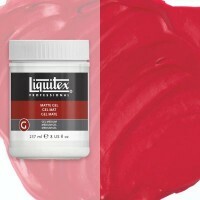 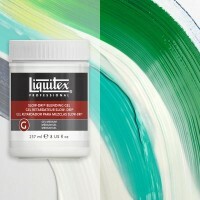 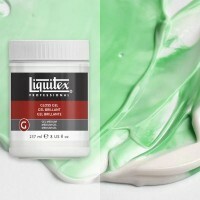 On the opposite side of the spectrum from Fluid Mediums, Gel Mediums add body to thinner paint for impasto techniques as well as extending colour volume and adding transparency. 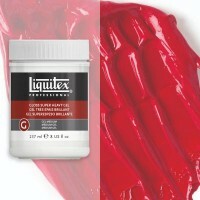 Gels also add “open time” as they tend to dry slower than thinner paint films. 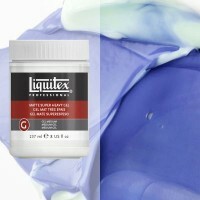 These mediums also modify acrylic paints in a variety of ways and, since they contain acrylic resins, tend to improve adhesion and durability.